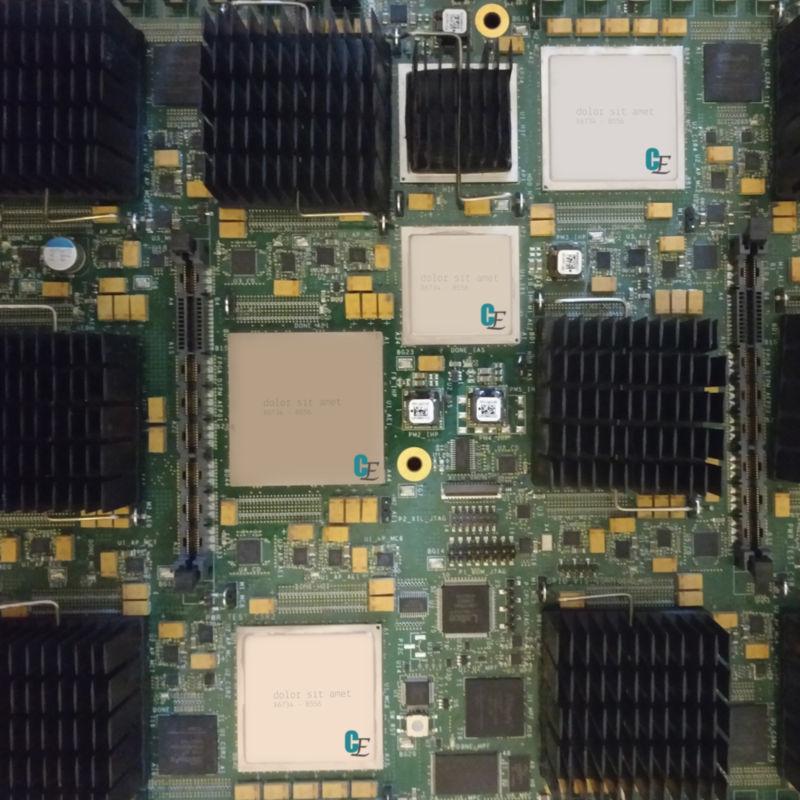 CadEnhance offers products and services that aid electrical engineers and printed circuit board designers in the hardware design process from schematic capture through manufacturing. 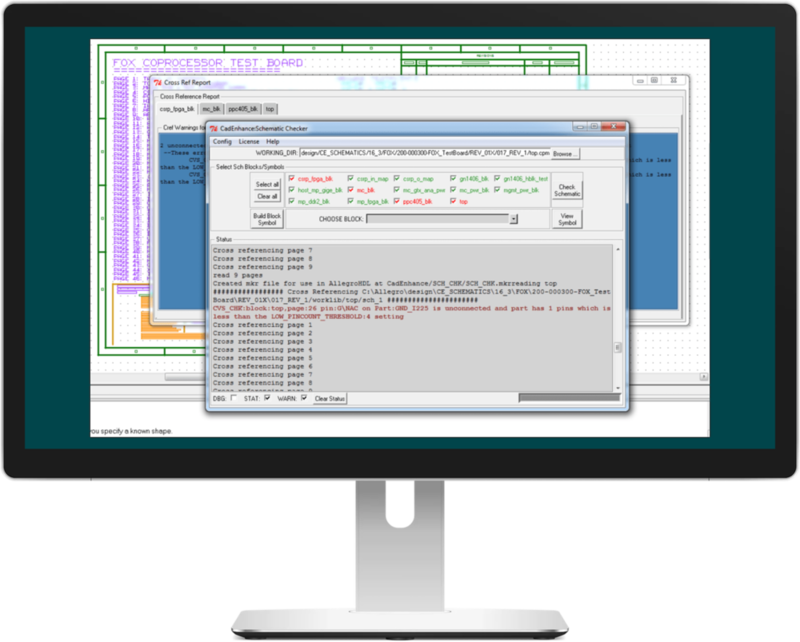 Increase the accuracy and efficiency of your hardware design flows in Cadence® Allegro® Design Entry HDL and other technologies with tools from CadEnhance. Build high pin count symbol libraries for your EDA tools. Effortlessly connect hundreds of pins with a few simple mouse clicks. Concisely document differences in NetLists and Bills of Materials (BOMs). Find connection errors in design schematics before packaging.